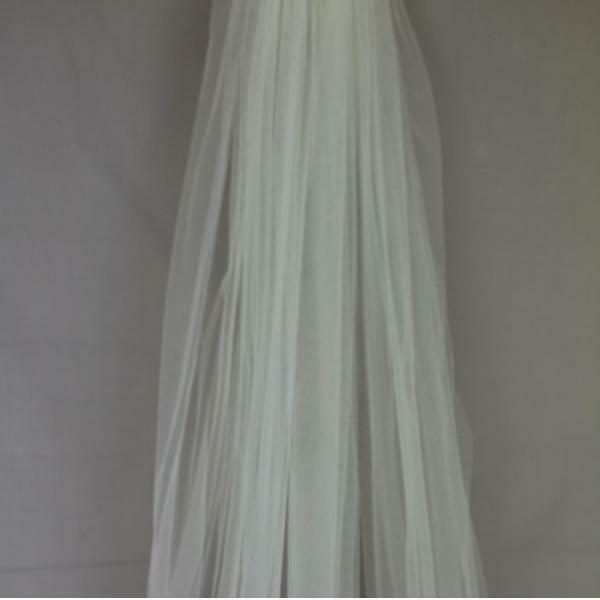 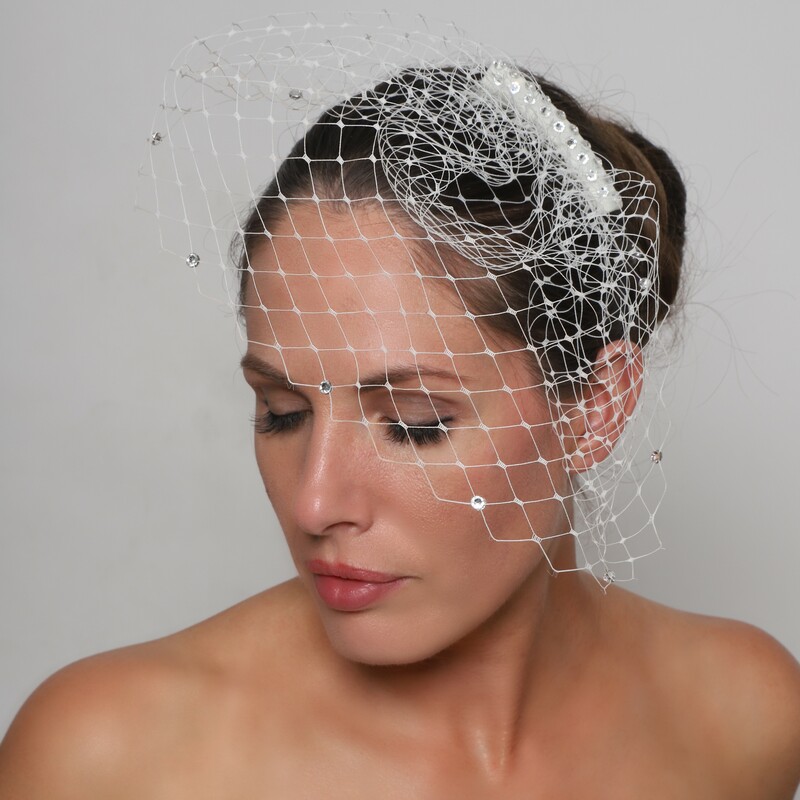 Perfect Bridal Sienna Birdcage Veil. 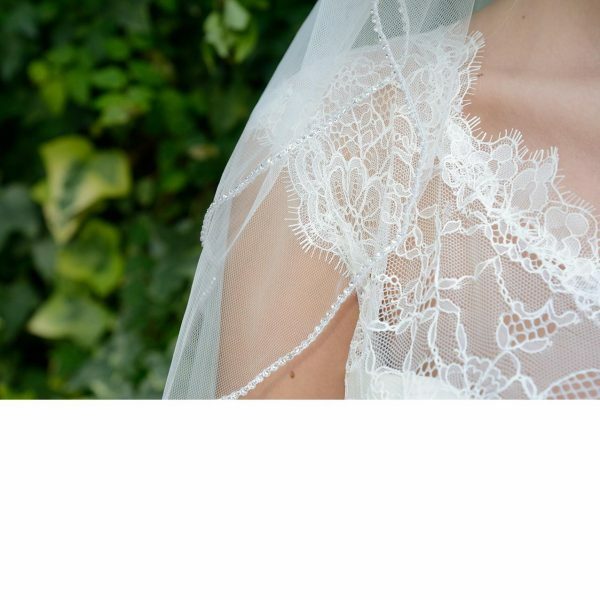 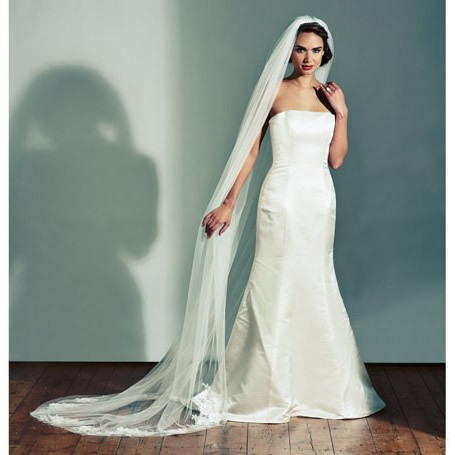 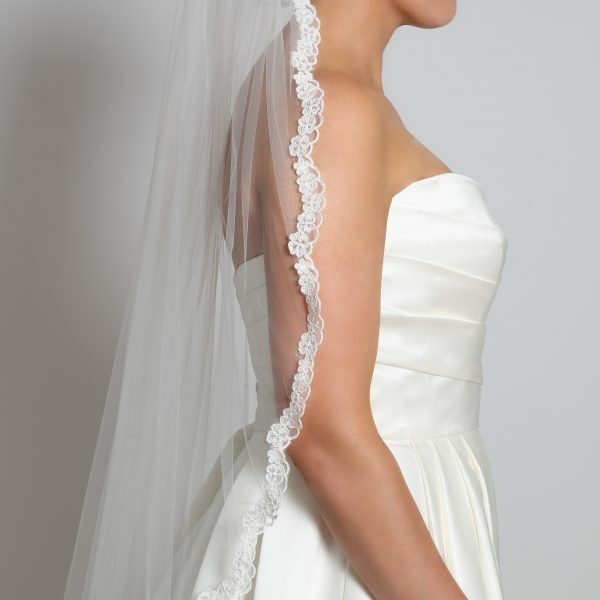 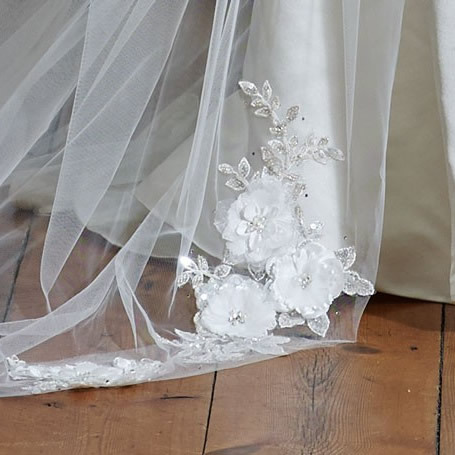 A beautifully delicate birdcage veil. Scattered with sparkling iridescent crystals and attached to a diamante embellished clear wrapped comb for that touch of vintage elegance. 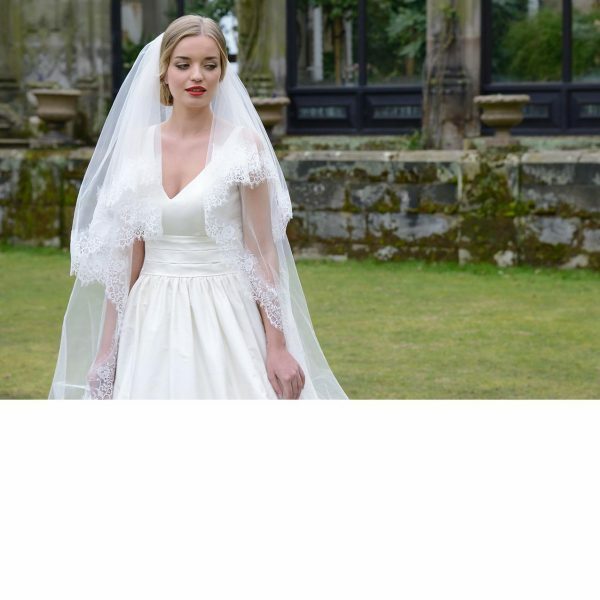 Sienna is the perfect addition to a vintage look wedding gown. 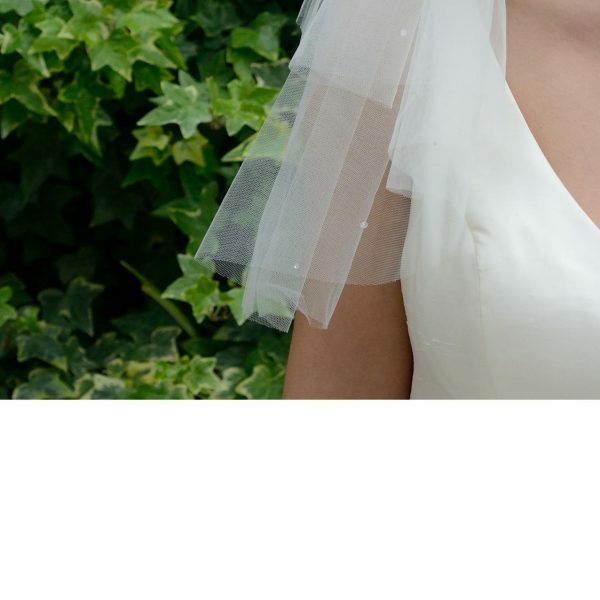 Embellished with crystals it simply sparkles in every way!